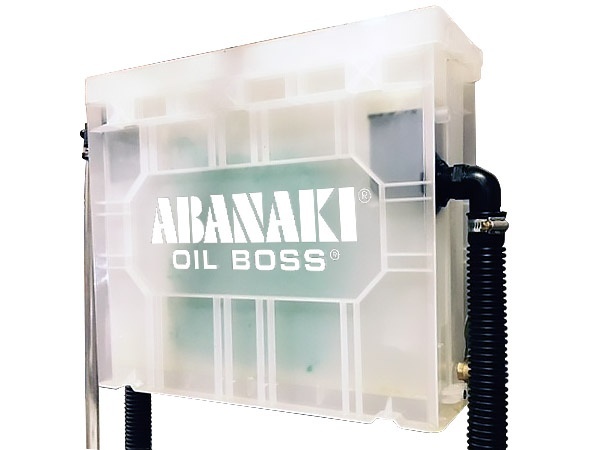 The new Abanaki Oil Boss 2.0 oil skimmer provides cost-savings by removing oil contamination, prolonging the life of the coolant. The patent-pending Oil Boss 2.0 is designed for machines requiring a higher than normal amount of tramp oil removal. This new high-capacity unit removes and discharges the tramp oil constantly. The Abanaki Oil Boss 2.0 operates unattended using a specially-designed discharge facilitator, automatically discharging the tramp oil as it is collected. It eliminates the need for manual draining of the collected waste oil. Get the datasheet for more information on the money-saving design. 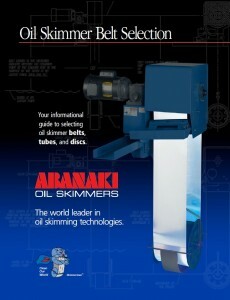 Call an Abanaki sales representative today @1-800-358-7546 for more information about the Abanaki Oil Boss 2.0 Oil Skimmer. 9 Typical Applications For Industrial Oil Skimmers: What Is The Best Solution Of These Applications? Specific Gravity: Most hydrocarbons have a lower specific gravity than water. Without agitation, oil separates from the water and floats to the surface. These oils are known as LNAPL’s, Light Non-Aqueous Phase Liquid. Oils (and other components) that sink in water have a higher specific gravity and are known as DNAPL’s, Dense Non-Aqueous Phase Liquid. Surface Tension and Affinity: Normally, oil bonds more tightly to itself and other materials than to water. This affinity, and differences in surface tension between oil and water, cause oils to adhere to a skimming medium. Although designs vary, all oil skimmers rely on specific gravity, surface tension and a moving medium to remove floating oil from a fluid’s surface. Find out more about the 9 typical applications for Industrial oil skimmers by clicking the button below. Waste oil recovery is critical to any application for a multitude of reasons. Many companies try, or should be trying to recover their used oil in order to stay in compliance with government standards and regulations. No one wants to pay a massive fine or even worse, donning the orange jump suit with silver bracelets, when complying with the law and keeping our environment clean is a simple enough task. Additionally, recovering used oil has its monetary perks. Reclaimed hydrocarbons can be sold for profit and removing it properly can help extend the life of equipment, waste water, or coolant. All while Mother Earth smiles and the people rejoice. Everybody wins. 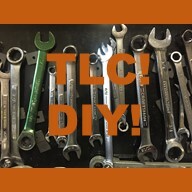 Find out the 7 Benefits, 4 No-Nos, 3 TLCs, and 1 Solution by clicking the button below. Make your March the better Month: 11 Tips for Effective Skimming! Companies always look for effective ways to remove oil from water or coolant. Here are the 11 easy tips to skim oil from water or coolant. Click here to receive a free copy of the Abanaki Line Card. 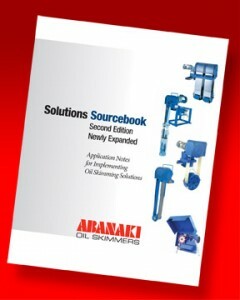 This informational guide includes photos and text about all Abanaki product lines. You can click on each to see complete product details. 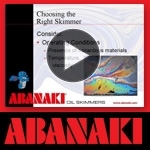 Click here to watch our free Oil Skimming 102 Video webinar. This online video shows you how to properly select and size a skimmer for your application. 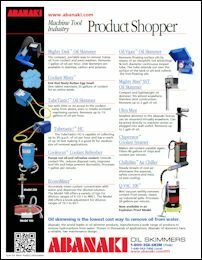 Click here to receive the newly updated Oil Skimmer Belt Selection Guide. With this informational guide you will have access to diagrams of all of Abanaki's oil skimmers and how to properly size a belt for each skimmer. 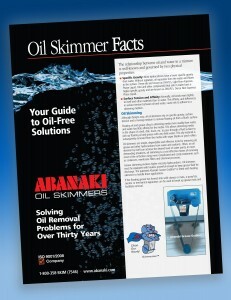 The Oil Skimmer Facts Tutorial Handbook is the industry’s leading guide on oil skimming solutions. Learn how to properly size/select a skimmer as well as learn about all the aspects to consider in every application. Click here and receive your free copy now!